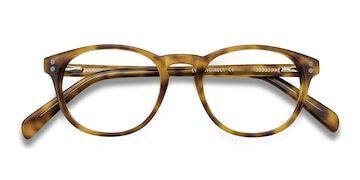 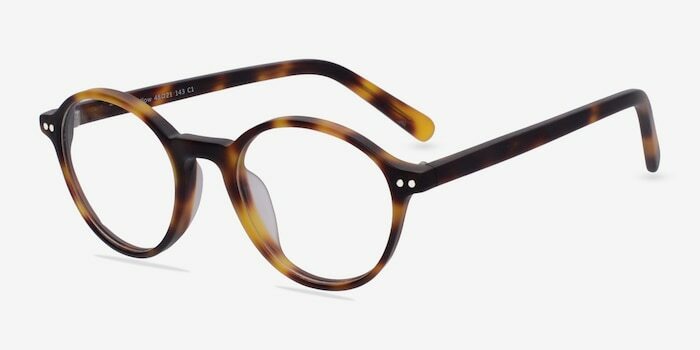 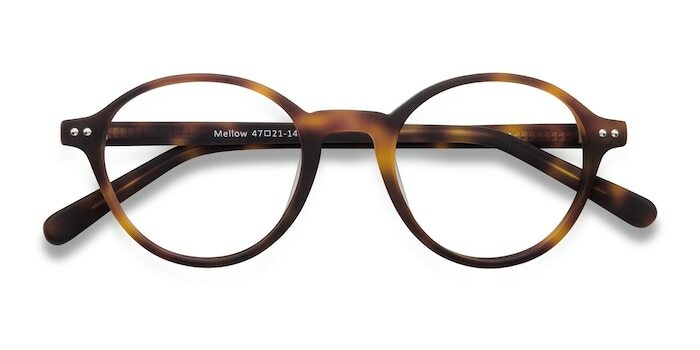 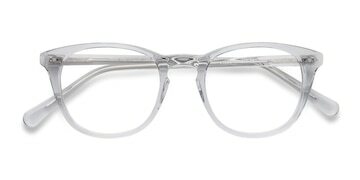 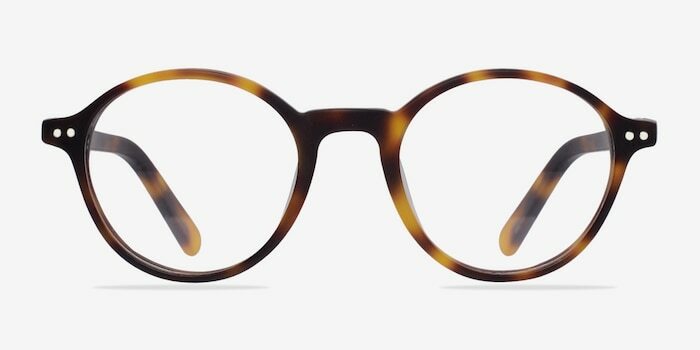 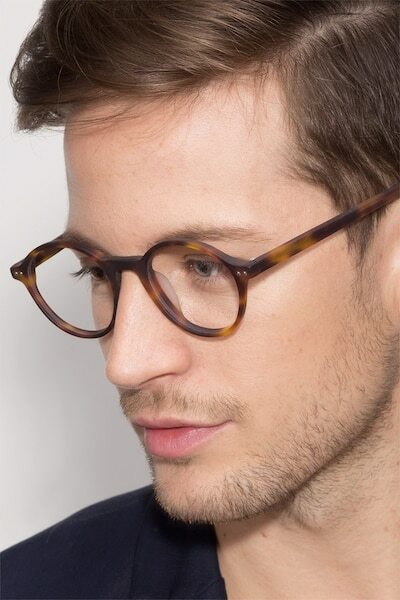 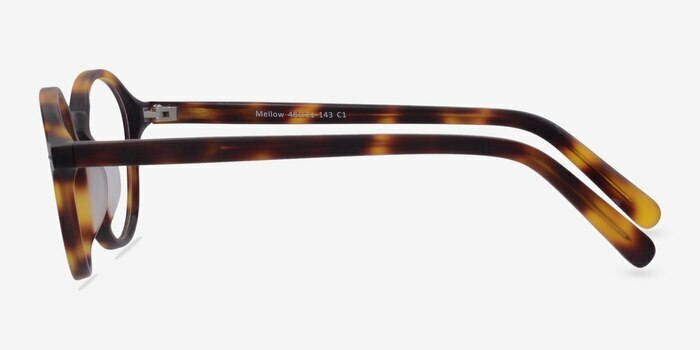 These matte tortoise eyeglasses are exquisitely classical. 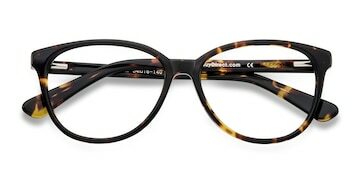 This vintage inspired style features perfectly rounded lenses surrounded by lustrous semi-transparent tortoiseshell acetate frame. 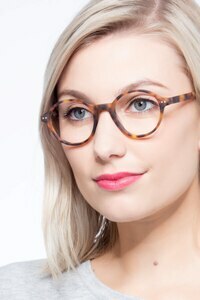 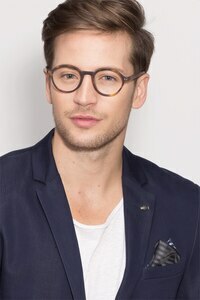 Double stud accents in the frame corners complete this intelligent look that is suitable for both men and women.